Almost one-third of non-EU students studying in the UK are from China, and the UK is one of the most popular countries in the world for overseas study. 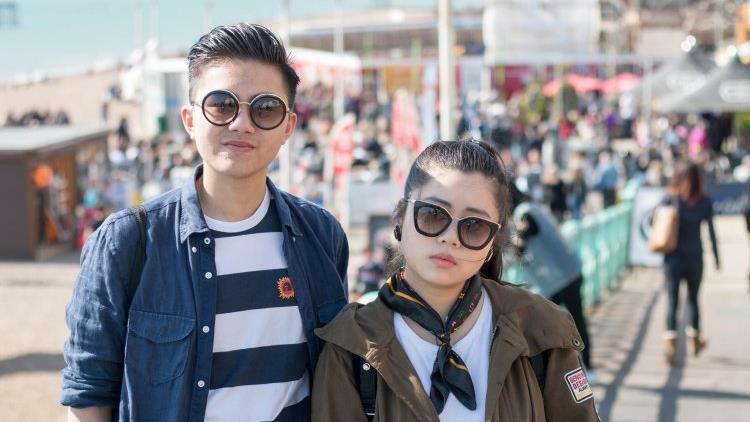 During their studies, students explore beyond their university towns and share their experiences with their fellow students, and friends and family back in China, primarily using social media. We were keen to find a way to engage this large group for the benefit of our tourism clients, and to leverage their activity on Chinese social media. 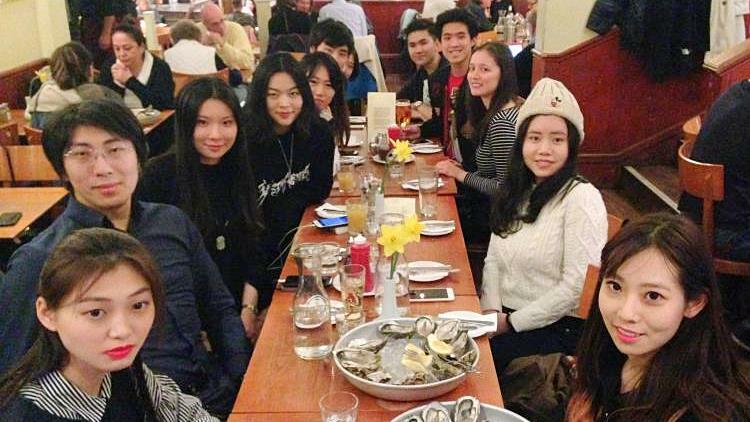 Many universities have a Chinese Student Society which provides a strong network for students and support during their time away from home. The Presidents of these societies have access to various communications platforms, including well-followed WeChat accounts, Weibo and the Society communication outlets. They also have great personal networks. We felt that these senior members of the Societies would be our prime influencers. 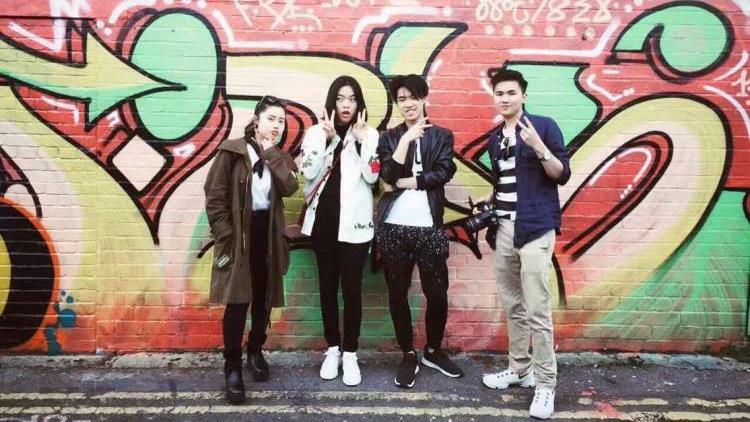 Thus, in March 2017, the first ever Chinese Student Society VIP Fam Trip took place in Brighton & Hove. We worked with VisitBrighton to organise a fun-packed weekend for the Presidents and Vice-Presidents of Chinese Student Societies from six UK universities; King’s College London, University of Birmingham, University of the West of England, Bournemouth University, Lancaster University and Loughborough University. The students and their partners had a fantastic time exploring the city, eating out in restaurants such as the award-winning vegetarian restaurant, Terre a Terre, and the seafood restaurant, The Regency. 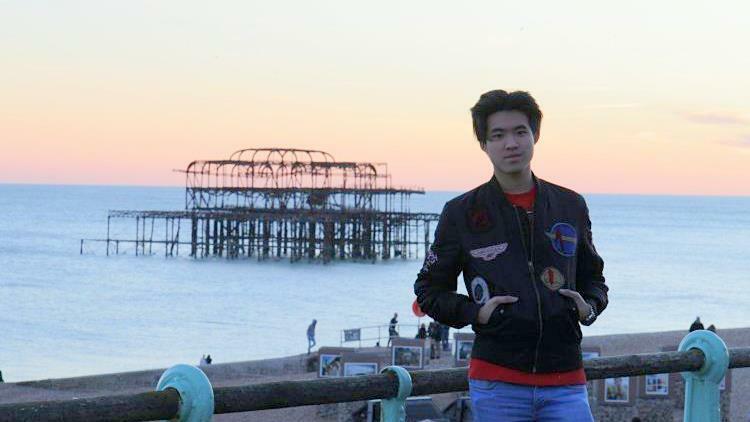 They visited some of Brighton’s iconic sights such as the Royal Pavilion, the Palace Pier, Brighton Beach and the vintage shopping areas of the North Laine and The Lanes. As students, they also made the most of the city’s nightlife, enjoying live music, pubs, clubs and even a karaoke bar. All their experiences were photographed, photoshopped (as is common practice in China!) and shared through their Societies’ and their own social media networks. Upon their return, the students were able to tell their friends and family about Brighton and the attractions, restaurants, and hotels they visited. They even wrote on some of China’s most influential social media sites. 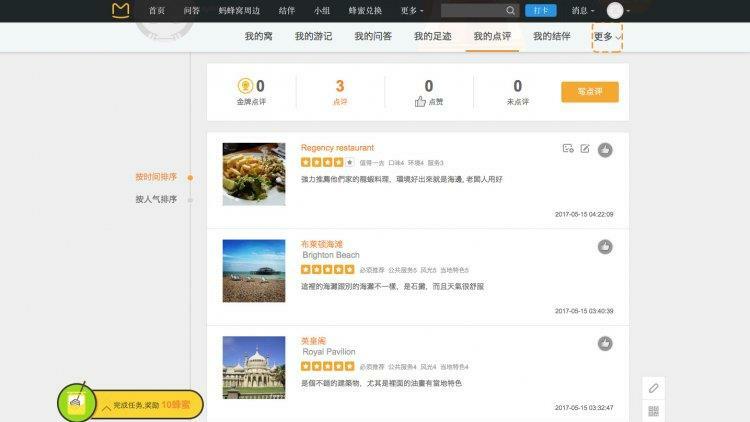 The results are in – we have collected five full trip reviews on Mafengwo, Ctrip, Qyer, Qunar and TripAdvisor. Trip reviews have also been posted on four of the Societies’ WeChat accounts, as well as dozens of images and comments have been shared on personal WeChat and Facebook accounts with family, friends and other members of the Chinese Student Societies. Brighton & Hove’s Student VIP Trip has reached 106,882+ people on social media!